I won the Zankyou International Wedding Award! 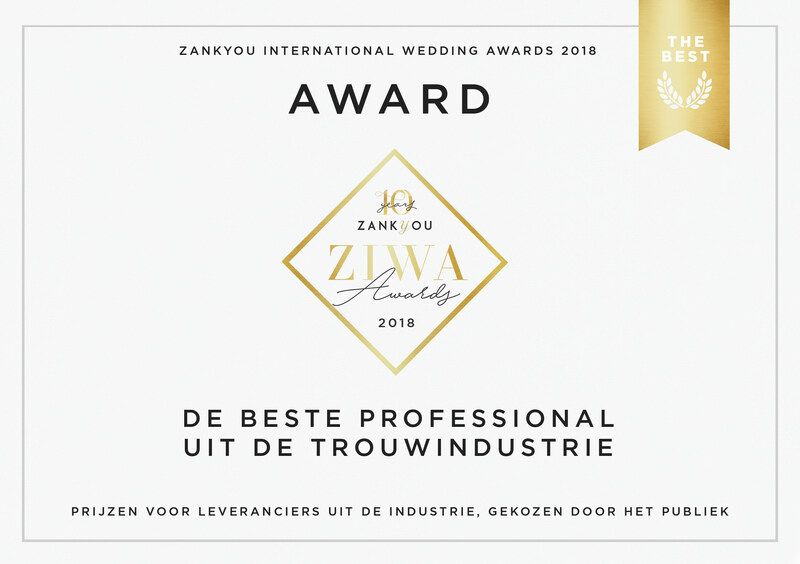 I won the Zankyou International Wedding Award! A big thank you to all the couples and colleagues who voted for me! Thank you for awarding us with this big honour! And thank you to International wedding website ZankYou for organising the ZIWA Awards!